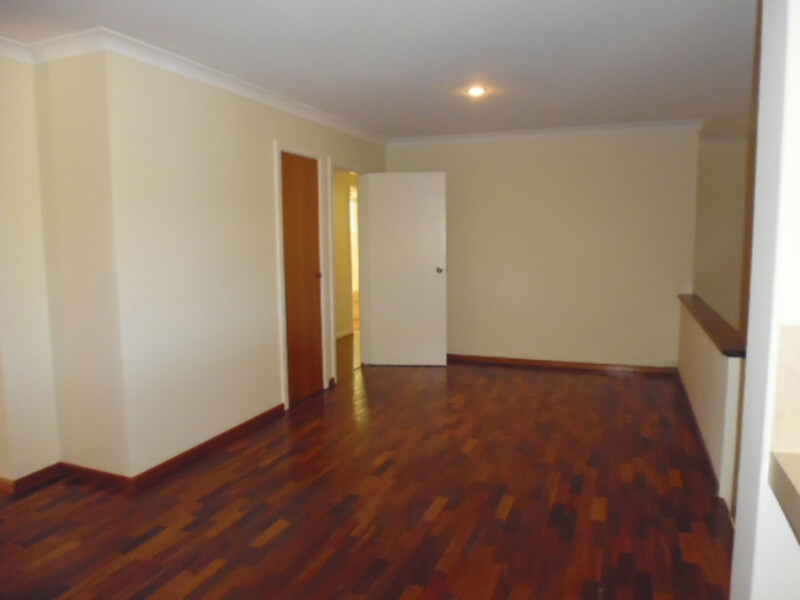 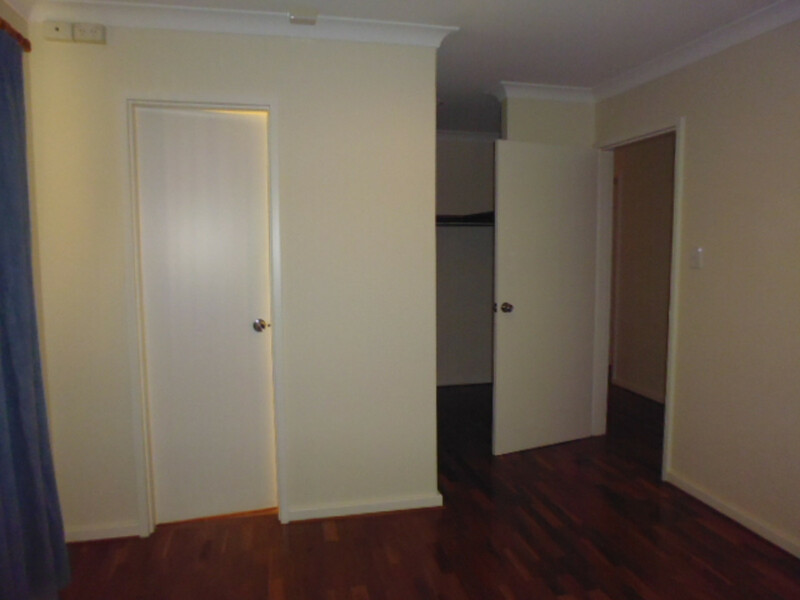 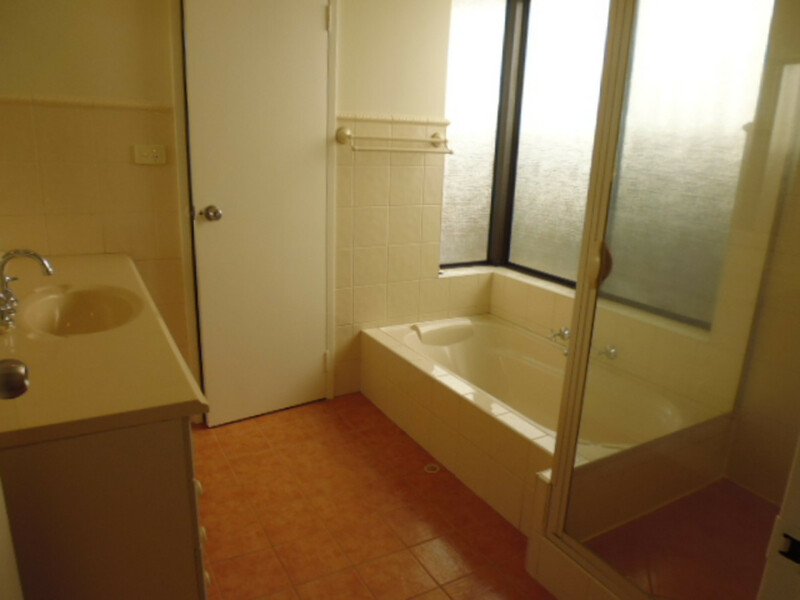 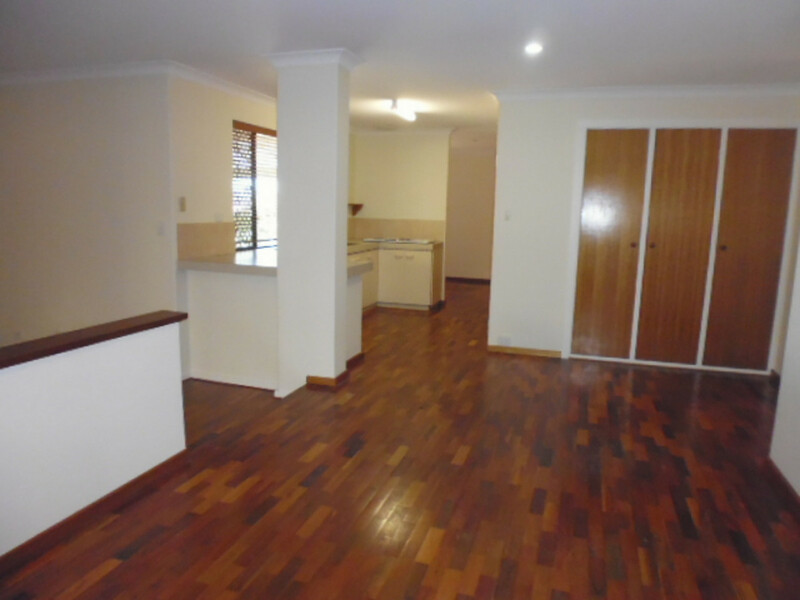 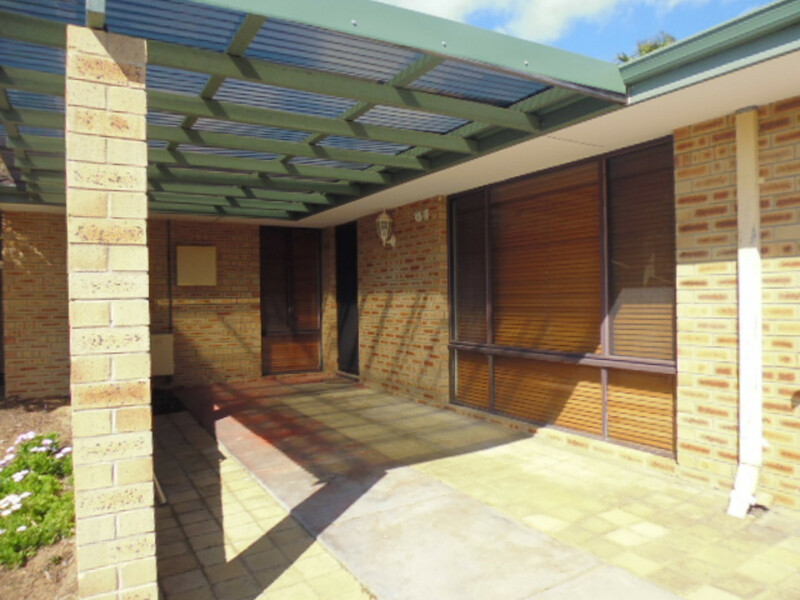 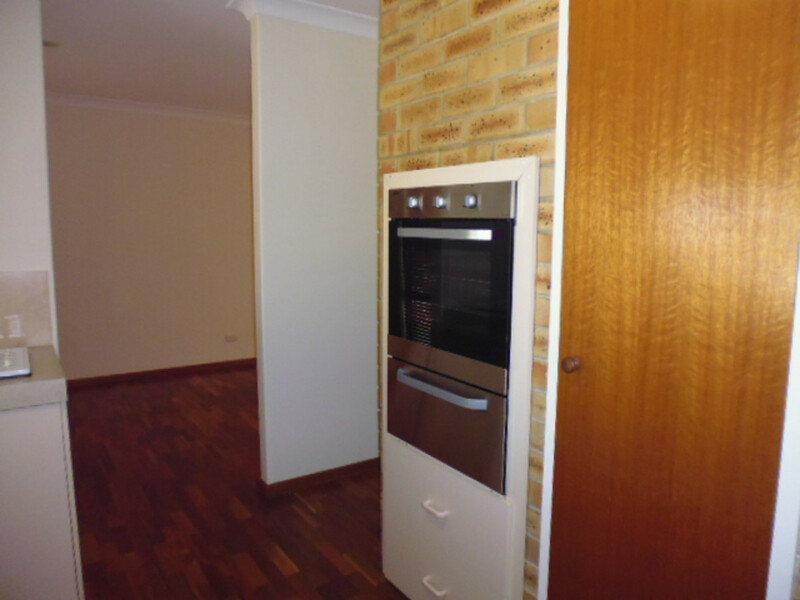 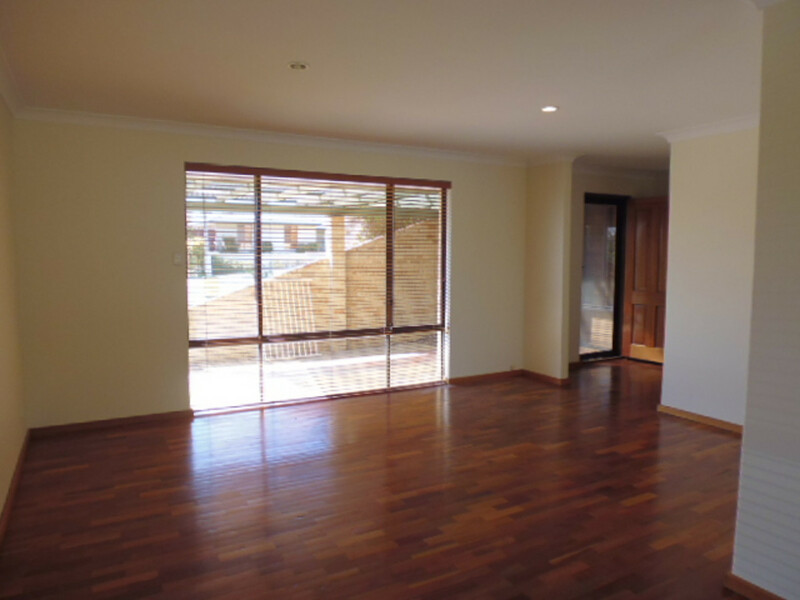 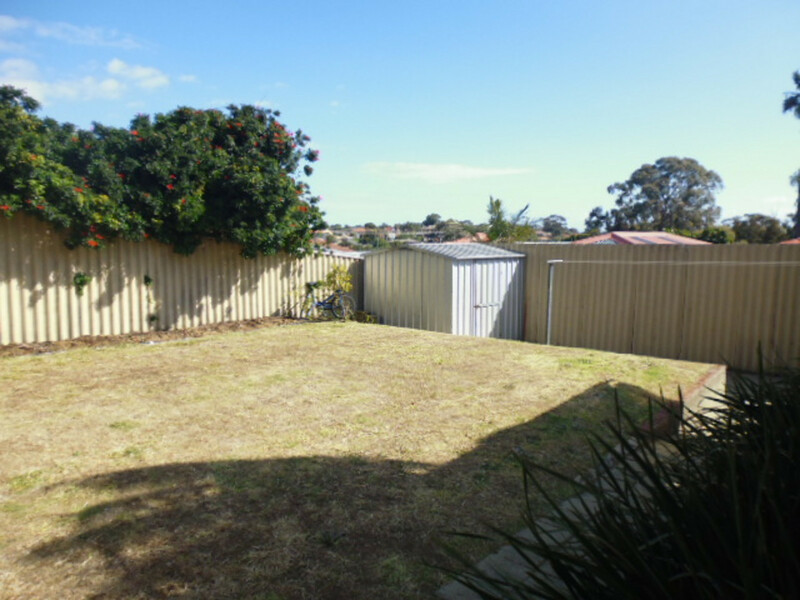 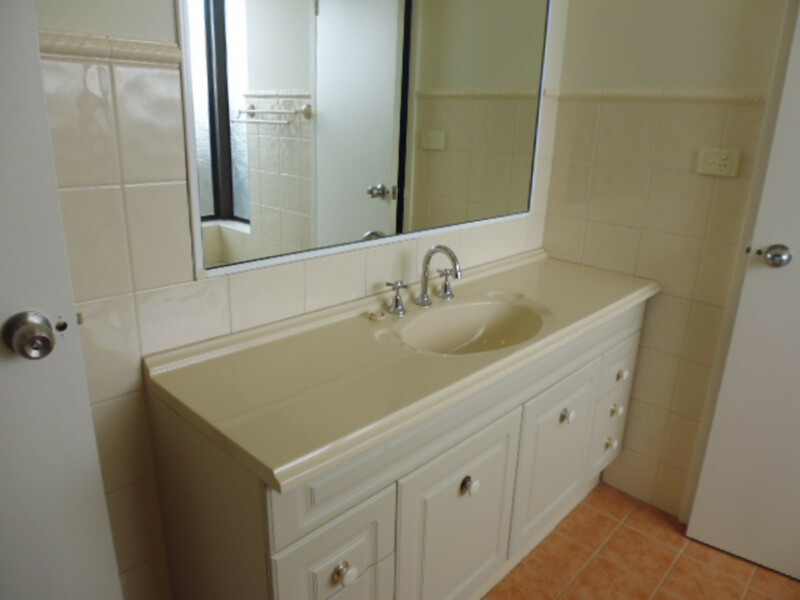 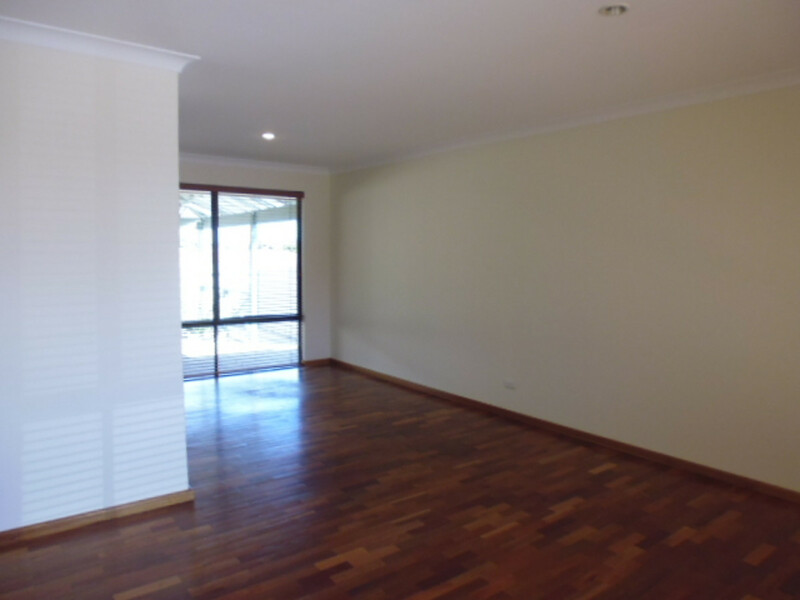 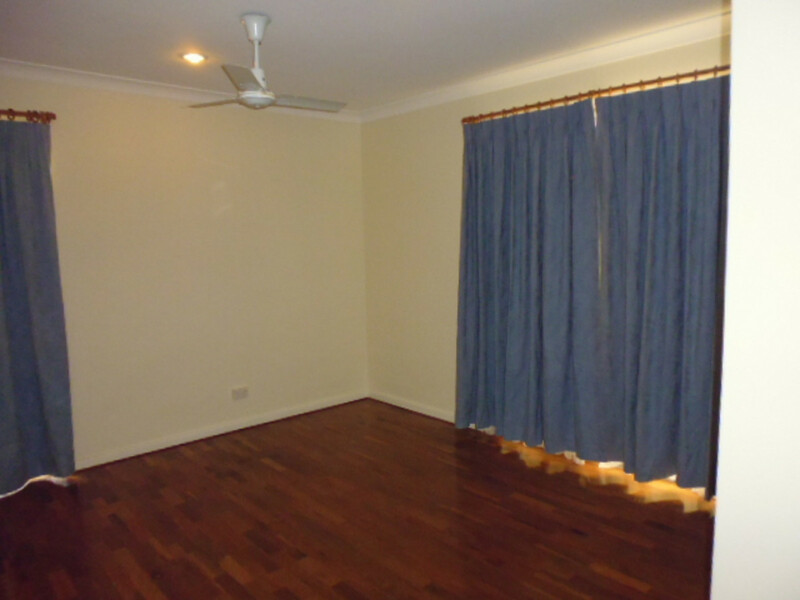 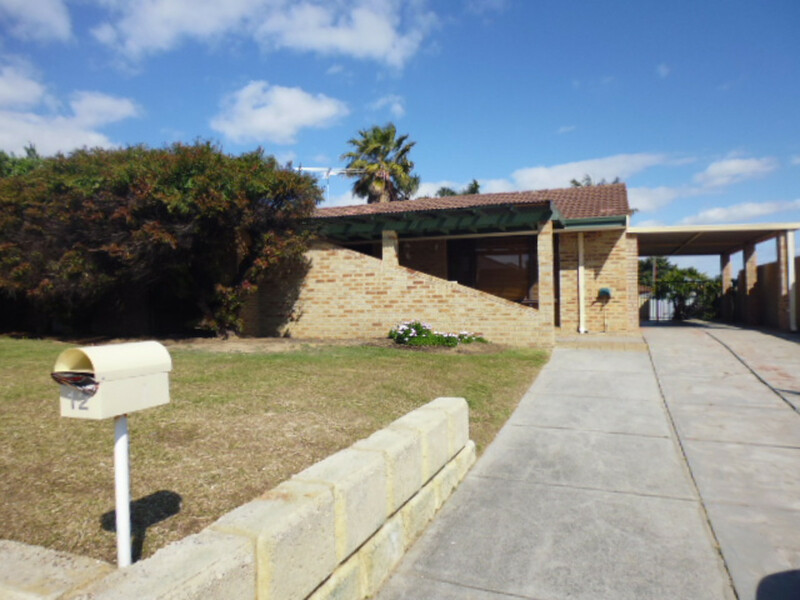 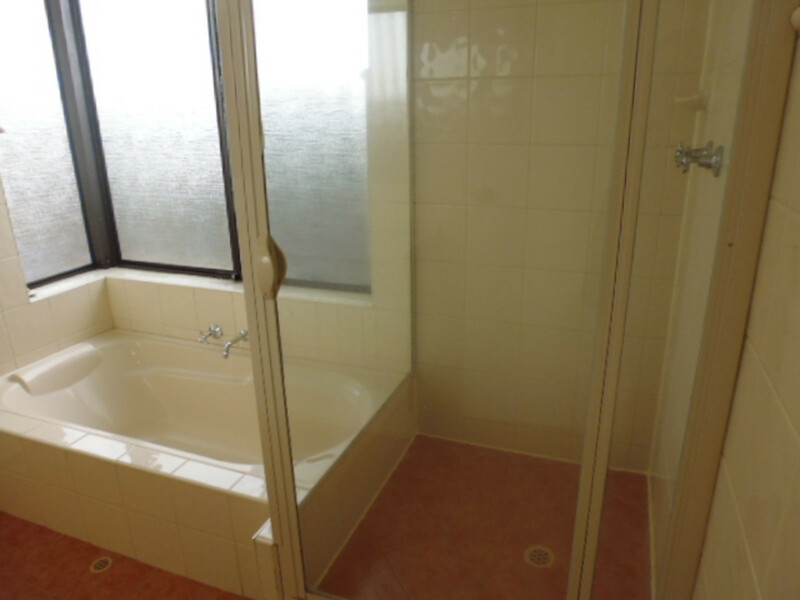 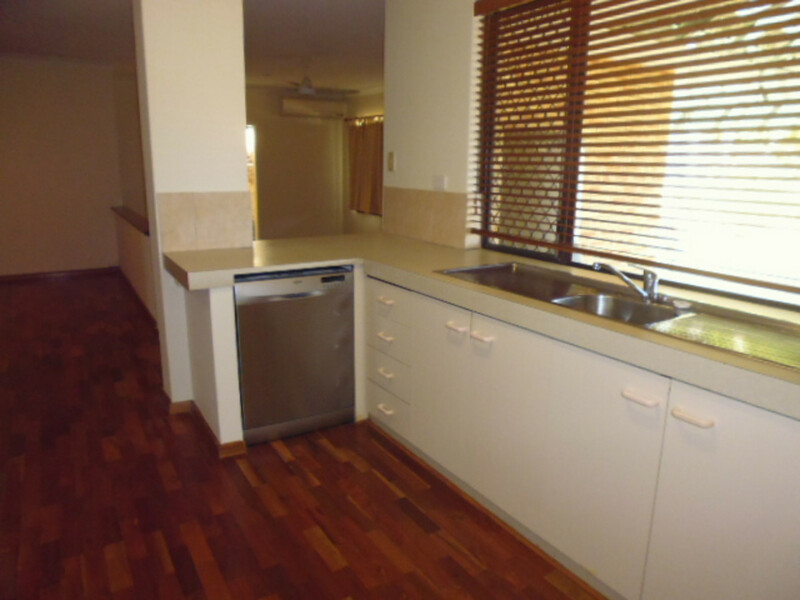 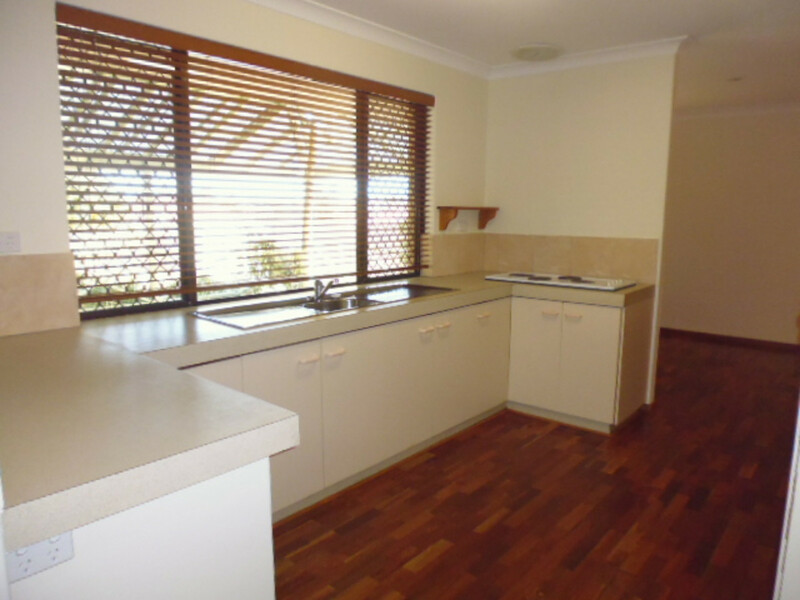 Be quick to register your interest in this freshly painted, spacious 4 bed 1 bath home. 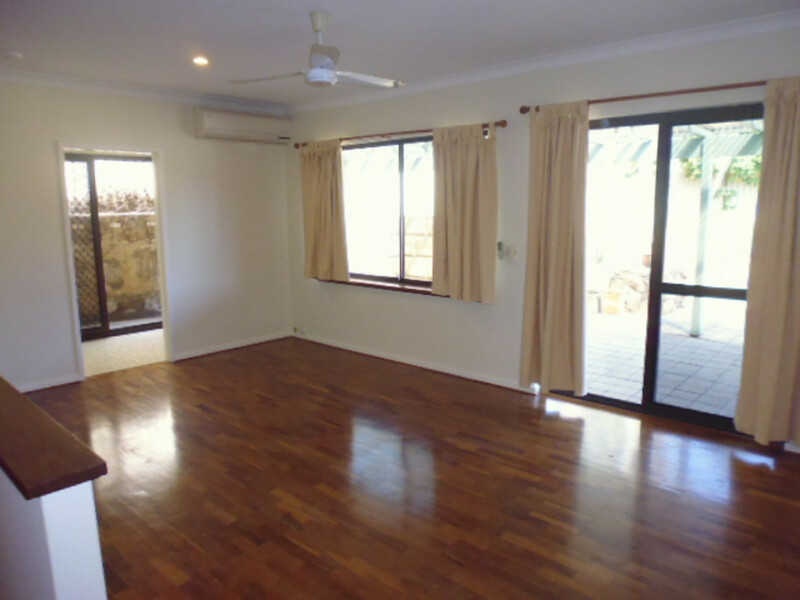 Features timber flooring,formal lounge, dining room, well laid out kitchen with new oven and dishwasher, generous family & games rooms. 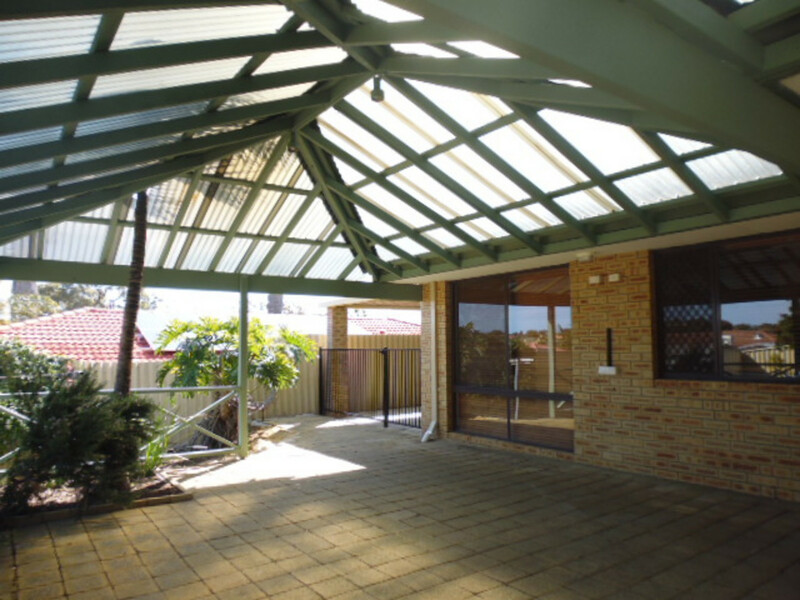 Entertain all year round under the large all weather patio at rear. 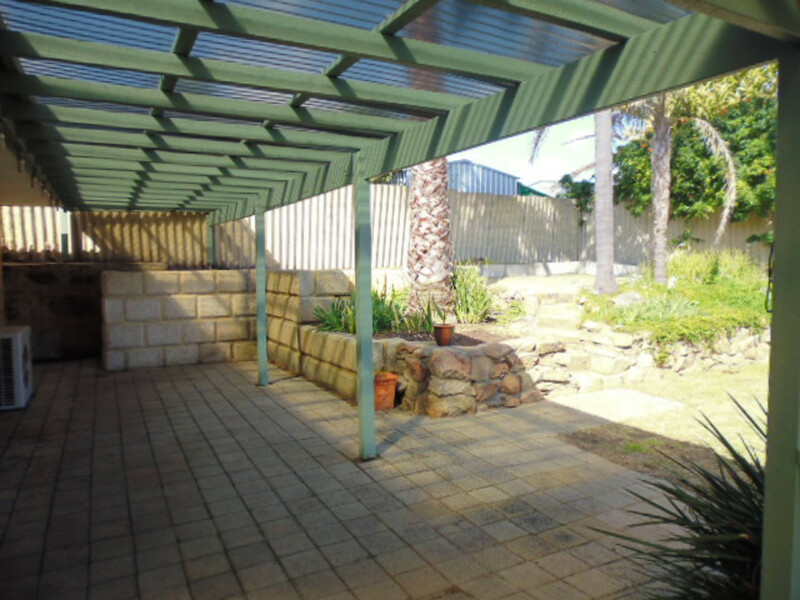 Well presented throughout including neat gardens.